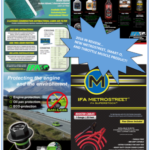 Please check out our Fall 2018 Product Flyer! 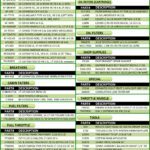 New items in stock include new air filters, breathers, cabin air filters, fuel filters, Full Throttle product, Lubegard product, oil filters, shop supplies, Throttle Muscle product, and tools. 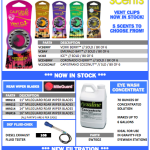 Please check out our November 2017 Product Flyer! 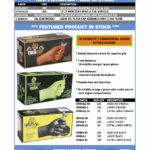 New items in stock include new air filters, oil filters, and nitrile gloves! 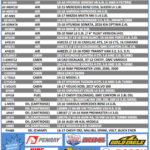 Please check out our September 2017 Product Flyer! 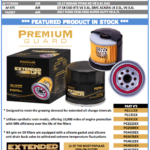 New items in stock include new air filters and Premium Guard oil filters! 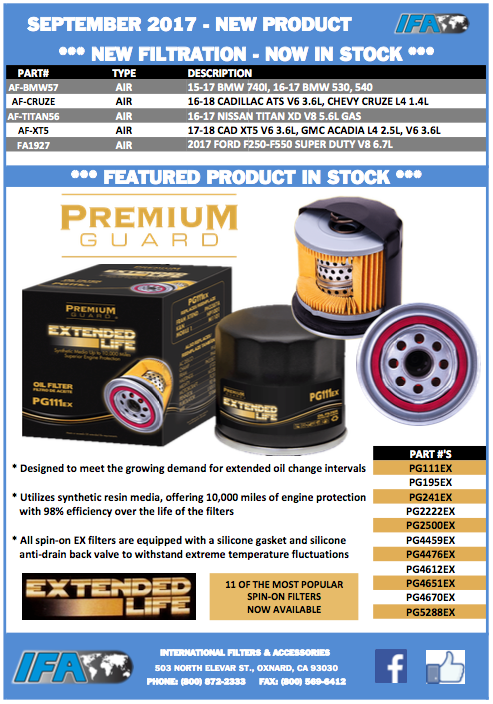 Please check out our July/August 2017 Product Flyer! 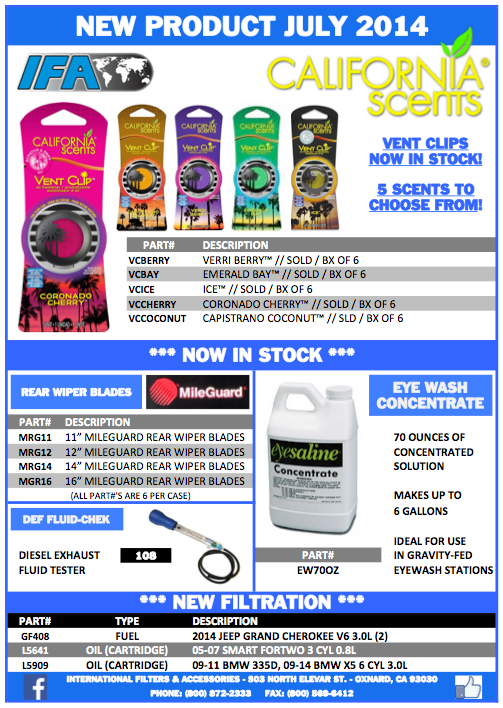 New items in stock include new air filters, oil filters, cabin filters, fuel filters, swivel-gripper filter wrenches, Mega-Gripper filter pliers, Lubegard synthetic automatic transmission fluid, and duo air fresheners! 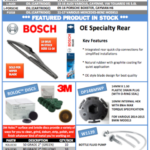 Please check out our April 2017 Product Flyer! 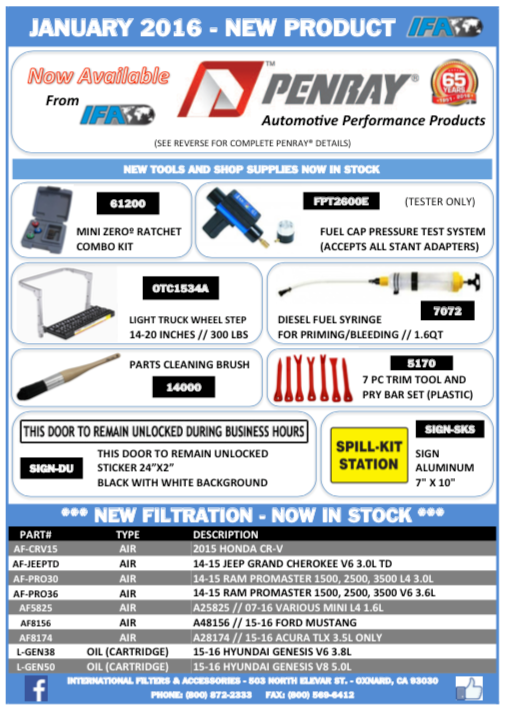 New items in stock include new air filters, cabin air filters, oil filters, fuel filters, Penray products, and fuse assortments! 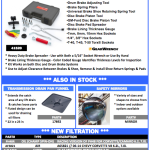 Please check out our March 2017 Product Flyer! 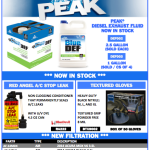 New items in stock include new air, cabin air filters, oil filters, drain plugs, Bosch rear wiper blades, Performance Tool bottle fluid pump and 3M surface and bristle products! 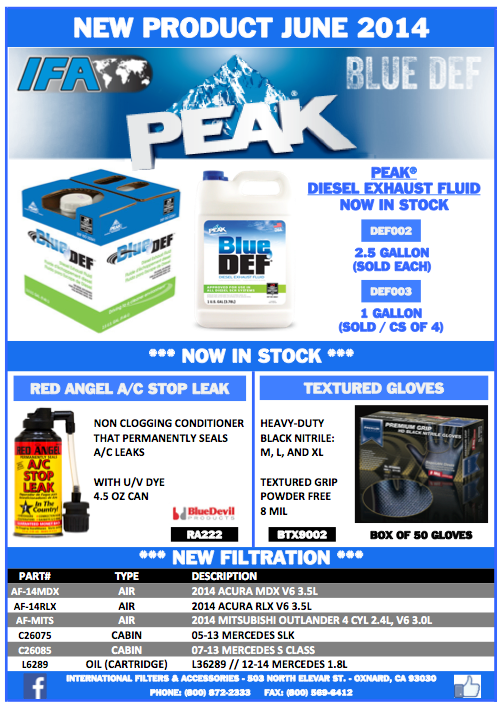 Please check out our January 2017 Product Flyer! 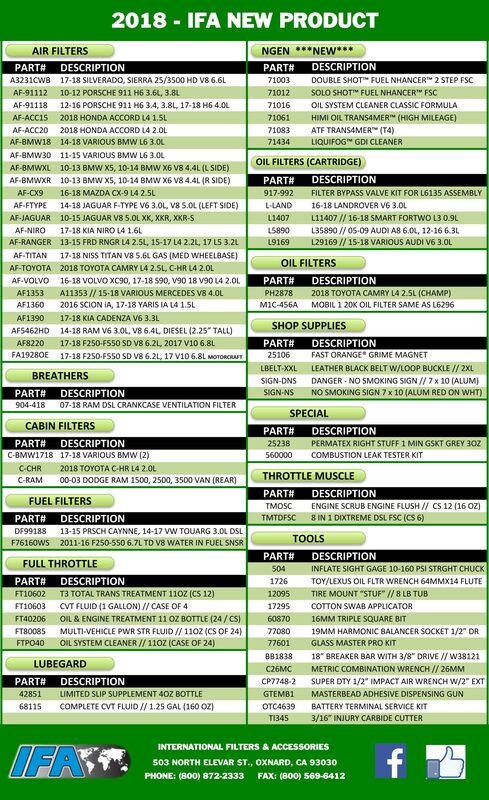 New items in stock include our new green cabin air filters, Throttle Muscle products, Smart-O drain plugs, and new air, cabin, fuel, and oil filter part numbers! 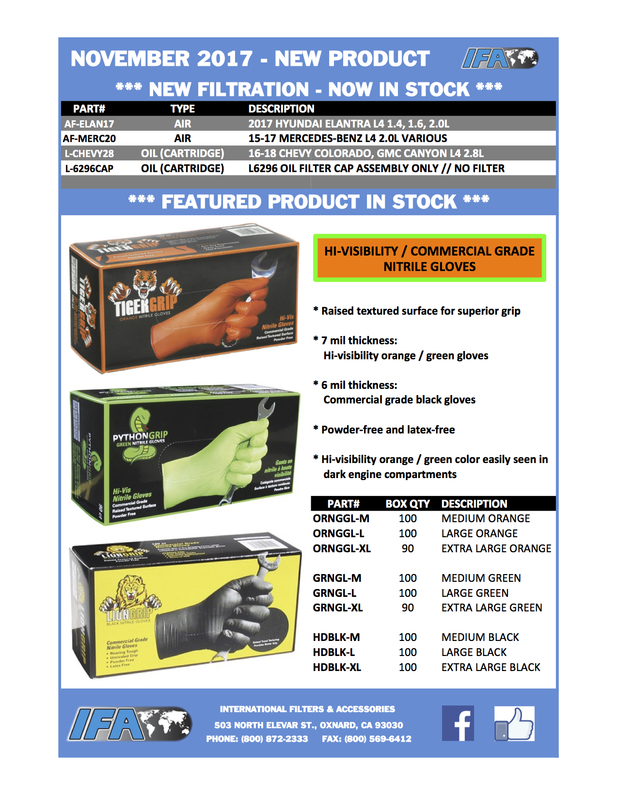 Please check out our January 2016 Product Flyer! 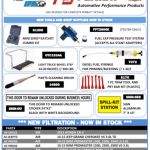 New items in stock include Penray Automotive Performance Products, new tools and shop supplies, and new air and oil filter part numbers! 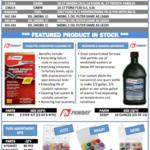 Please check out our September Product Flyer! 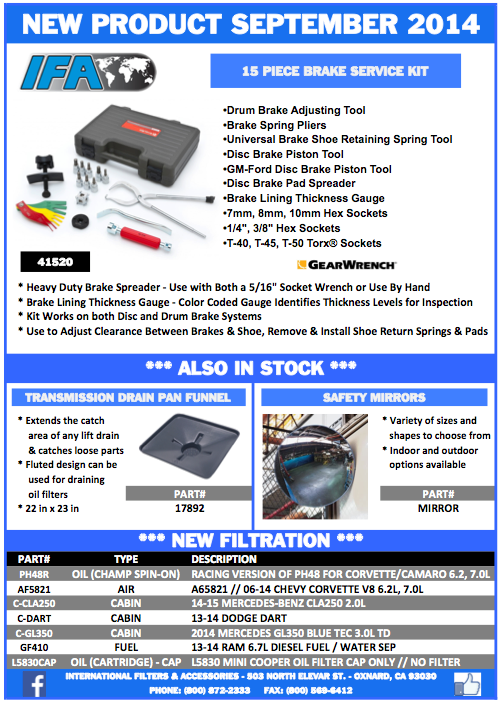 New items in stock include the GearWrench 15 piece brake service kit, Transmission Drain Pan Funnel, Safety Mirrors, and new oil , air and cabin filter part numbers!